Asus brought the official Zenfone Zoom Philippine launching event to Sinulog last week! At the same time the Zenfone Max also surfaced in the web. Here's the company's newest devices which could possibly be your next smartphones. 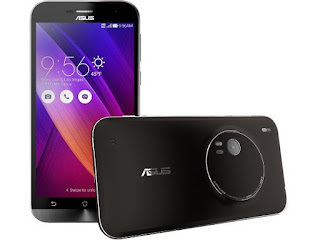 Asus Zenfone Zoom and Zenfone Max were made official by the company in the same time frame last week. The release of the former was, in fact, staged in Cebu's Sinulog Festival. 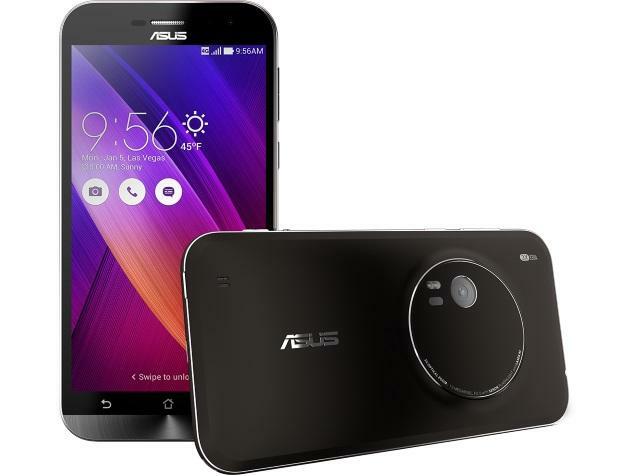 The Zenfone Zoom is basically a smartphone with blown-up camera features. For one, the Taiwanese outfit claims that the handset is the slimmest among its peers with 3x optical zoom. On the other hand, the Zenfone Max does not differ much with the Zenfone 2 Laser only that it comes with a humongous 5000 mAh battery. This camera-centric smartphone boasts a 13-megapixel sensor at the back of the device. However, it's not your basic 13MP camera. It is a Panasonic-made module with HOYA dual-periscope lens system. For the nitpicky, the Zoom includes optical image stabilization, the popular Laser AF and lens with apertures f/2.7 and f/4.8. The handset is currently rubbing elbows with other Android flagship smartphones at Php 26,995 price tag. The juicier handset basically comes with the same display size as the former - 5.5-inch. 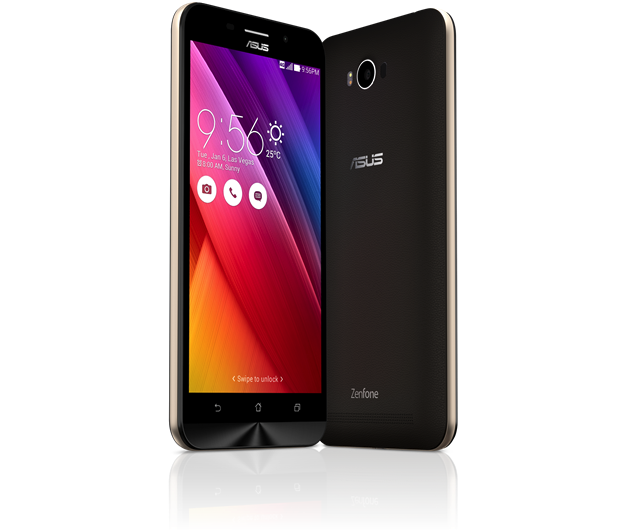 It is powered by a midrange processor, the Snapdragon 410, defined by a 1.2GHz quad-core CPU and Adreno 306. Likewise, its camera also flashes 13MP/5MP combination with laser AF in the rear sensor. Of course, its main selling point is the 5000 mAh battery which could give users a long mileage compared to any other smartphones.